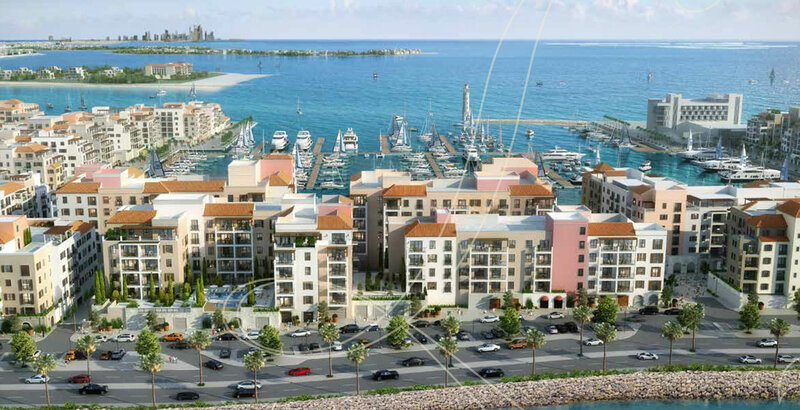 La Rive Building 4 at Port De La Mer in Jumeirah Dubai, introduced by Meraas Holding, will feature an exclusive collection of 1, 2, 3, 4 & 5 bedroom apartments. 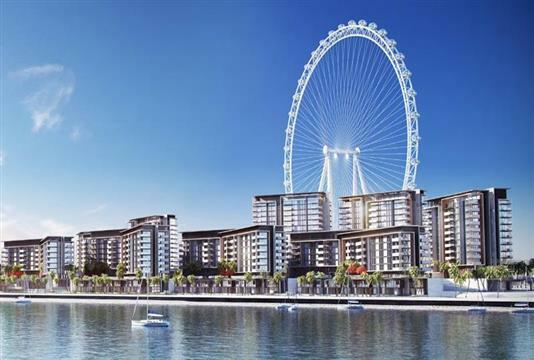 This waterfront development will present you with an opportunity to experience a privileged lifestyle that comes with its own set of perks. 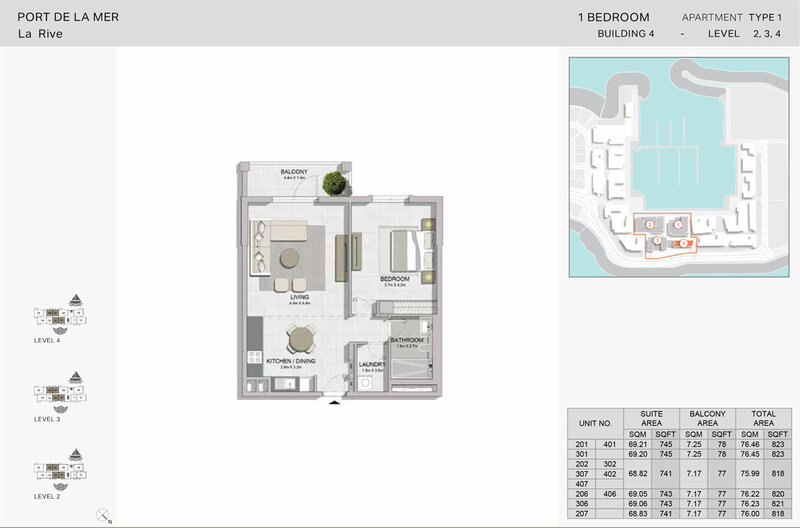 The sleek and modern apartments offer impressive views of the Dubai skyline and that of the cascading sea. Living close to the beach and the tranquil setting seems like an ideal place, as you can relax and unwind, apart from spending some quality time with your friends and family. 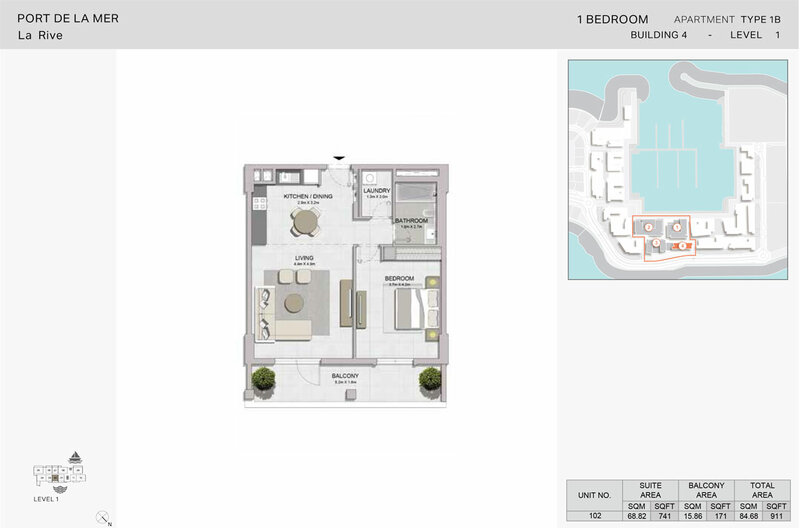 As far as the apartments are concerned, the overall construction and finish will indeed suit your style. 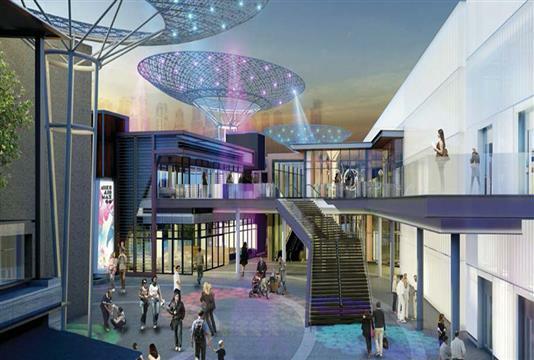 This whole development has been conceived to present you dwellings that are not only futuristic but are also ideal for those with growing families. If Building 4 comes to a point, where you are looking to escape the day to day rigors and have a good time, this development seems like a good place to start with. 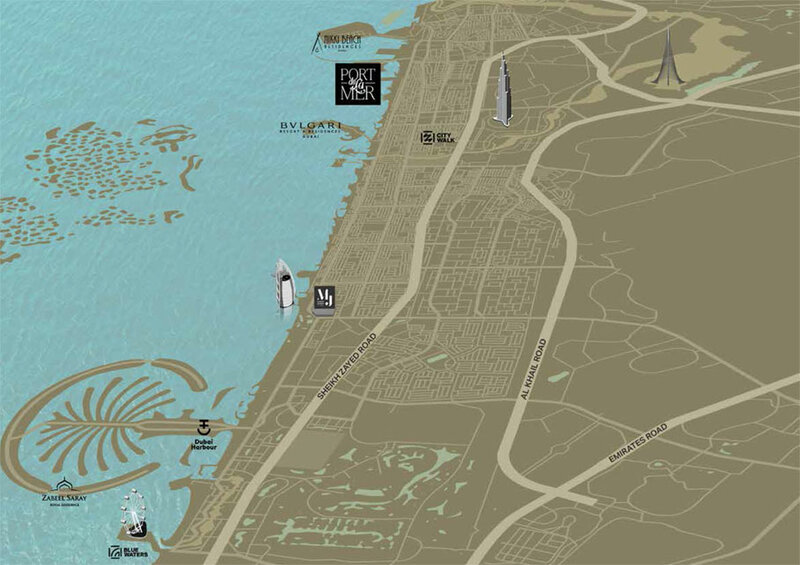 Here, you can go shopping, taste world-class cuisine at the various restaurants or just take a stroll at the private beach. In this upcoming development, you have a unique chance to set up home in apartments that are distinctly designed for the future. As such, you are bound to enjoy the time that you spend here. 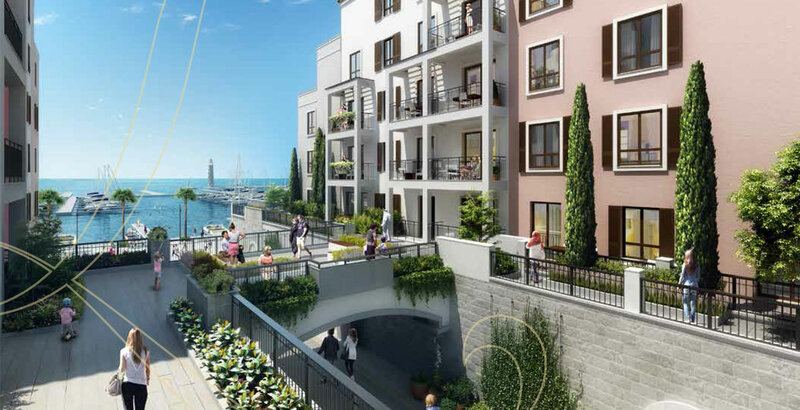 La Rive Building 4 at Port De La Mer will feature apartments lined with fantastic amenities. In addition to these, it is here that you will find comfort and bliss, all fused and blended to present you with residences that will change your perspective of living in the midst of absolute comfort. 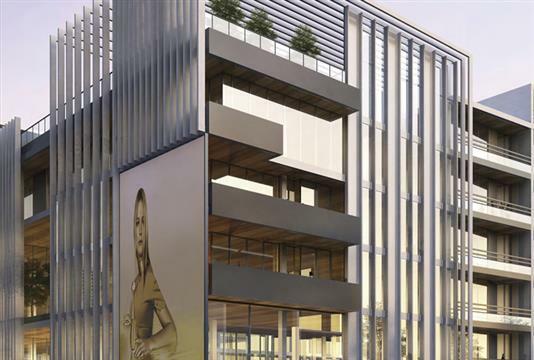 The seemingly flexible and attractive 40/60 payment plan crafted for each of the apartment units at La Rive Building 4 looks good for investors and buyers. With easy and affordable payment options, it is you who stand to benefit the most. Given the fact that only 5% has to be paid on the date of booking, you will be at ease. 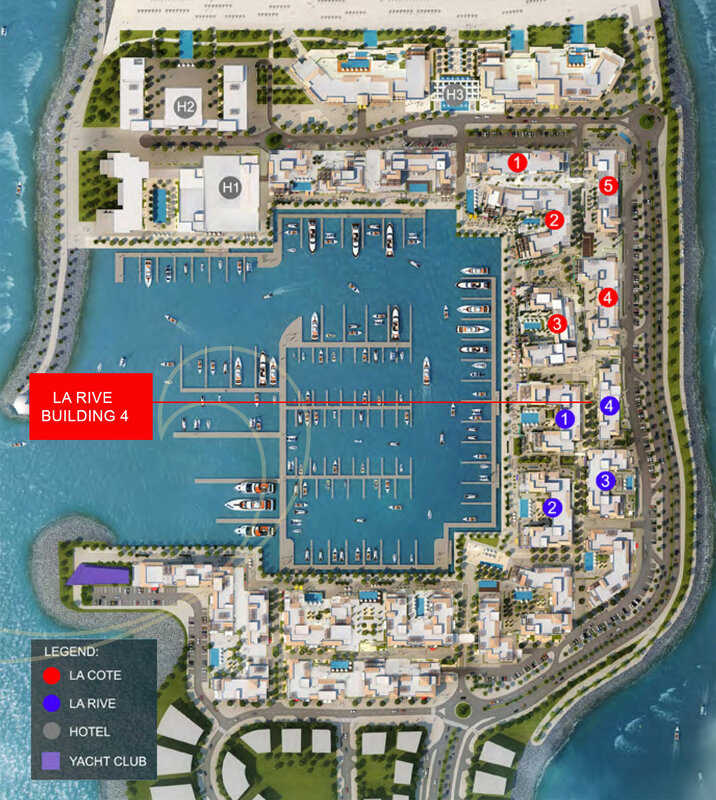 Being a new venture, La Rive Building 4 by Meraas Holding is centrally located within Port De La Mer in Jumeirah, which surely suits your interest. Depending on your preference, you can use the sea as well as the road to reach the development. Besides, some of the major landmarks can be reached in a matter of minutes. 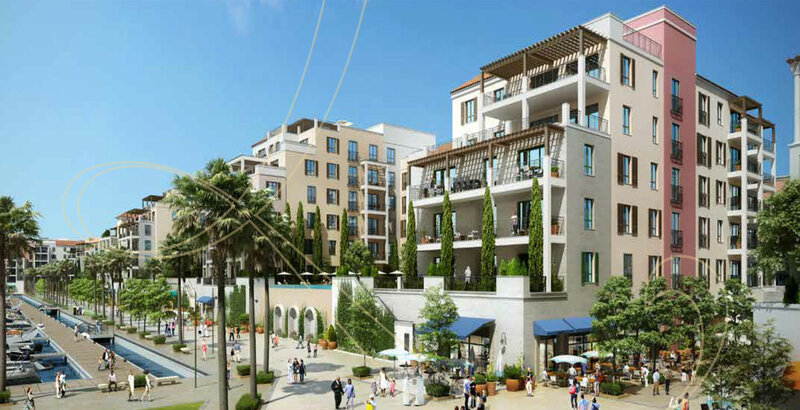 Meraas Holding’s La Rive Building 4 is an upcoming residential development that is also master-planned for a new generation of residents. It is here that you will find upscale apartments, which are lined with some of the best facilities. 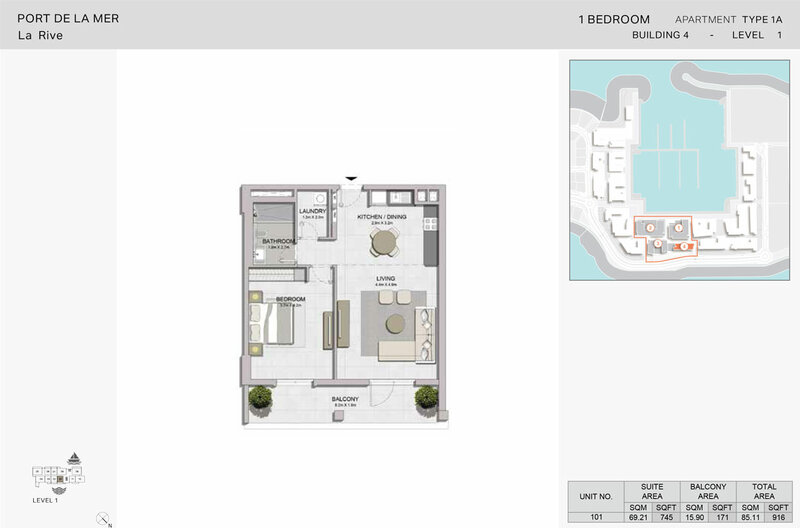 Every aspect is arranged to provide you with a premium lifestyle.